I AM GOLD | To many Easter Eggs this weekend? Looking for somewhere to burn off some extra chocolate? We are open as normal throughout the Easter Weekend. Happy Easter!!! 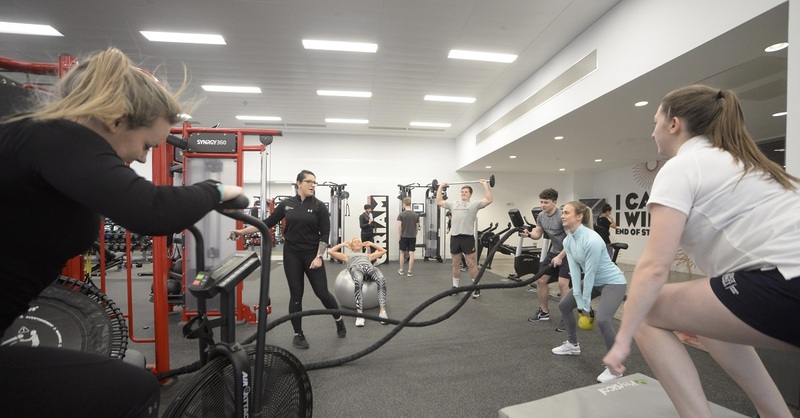 PERFORMANCE | Today Oriam sport scientist @1987Gibbon shared her experiences of working across multiple sports as an applied practitioner to delegates at the @BASES2019 student conference. 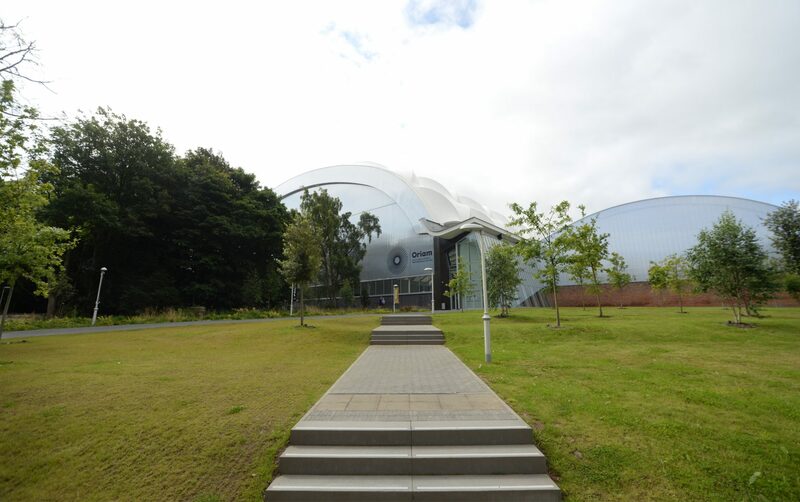 By filling in this form you consent to us contacting you by email with information about Oriam offers. We take your privacy seriously and will only use your personal information to provide you with the products and services you have requested from us.